Tomorrow is dress-up day for Year 1 and Year 2. Year 1 can come to school dressed as their favourite Beatrix Potter character. 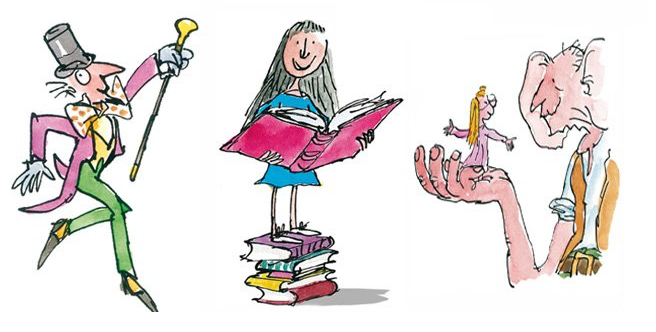 Year 2 can come to school dressed as their favourite Roald Dahl character. We look forward to seeing everyone tomorrow!